Startups have a reputation for trying to outdo each other with the stylish design and amenities of their offices. But while it’s fun to compete for the hippest industrial space, the coolest game room, or the most impressive communal area, it’s important for decision makers at startups to be intentional about allocating money and resources. It’s smart to create an attractive and welcoming environment where employees want to spend time. 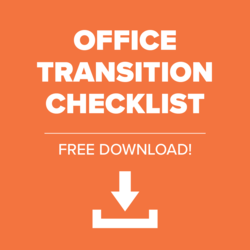 But you should be wary of valuing your image too much; instead, your budget is better dedicated to office features that promote productivity, company culture, and employee and client satisfaction. Follow these tips, and invest in showing off your expertise, not your vanity. Highlight the unique personality of your company with the aesthetic decisions you make. A startup positioned to disrupt an established industry shouldn’t have a bland, anonymous corporate office. Brighten up spaces by incorporating splashes of color; add a bold accent wall, funky lounge furniture, or custom artwork. 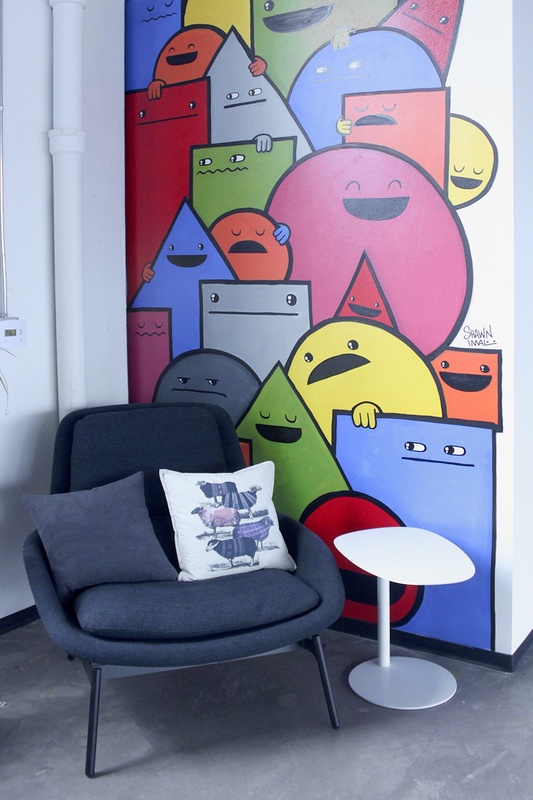 When Rightsize helped PLAN and FURNISH the office of the online apparel retailer – which features the original designs of artists – vibrant color took center stage. The company wanted a fun space to foster creativity, and our designers put that into action with pieces like mobile pedestals painted in multiple colors, and reupholstered conference chairs in a custom-designed Threadless fabric. The “resimercial” trend is popular among startups, and for good reason. It combines the functionality of efficient workplaces with the comforts of home. Include homey touches in your office, from rooms with lots of natural light and potted plants, to spacious kitchens and social dining areas. Set a goal of giving employees pleasant and relaxing areas to work, meet, and take breaks. While revamping the office for a downtown Chicago tech startup, Rightsize created a new look that merged the best aspects of working from home and working in the office. The young company prioritized flexible space that offered collaboration, lounge, and breakout areas with comfortable but durable sofas and accent chairs. Startups are often buzzing with energy, and it’s wise to capitalize on this innovative environment. Build spaces that encourage employees to share ideas, hold brainstorming sessions, and screen multimedia presentations. But don’t forget that people also need quiet spaces for individual work or small group huddles. Find a good balance between open collaborative areas and small peaceful nooks that give your employees varied options to meet their needs. 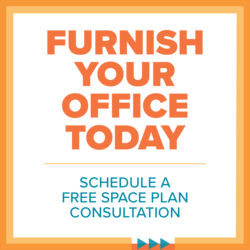 See what Rightsize can do for your startup’s space. Browse our work portfolio.